Bring vet care home! 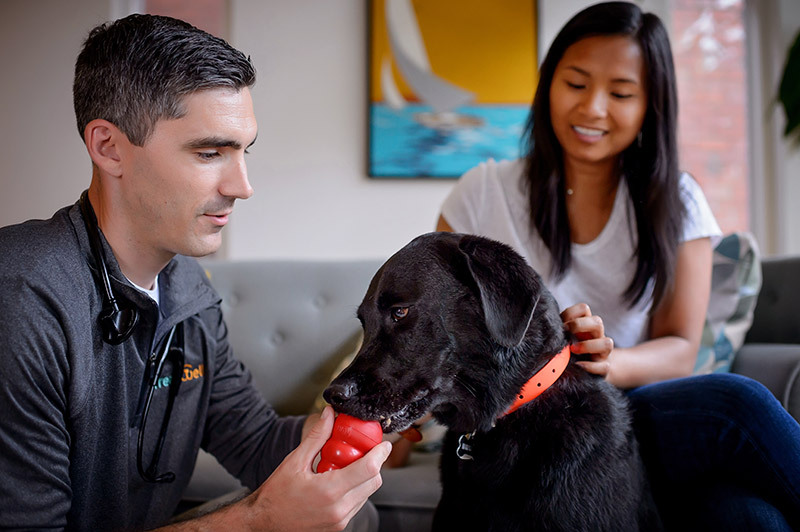 Our in-home vet services provide quality, preventive pet care in the relaxed, non-threatening environment that your pet lives in and that is more convenient for you. Your pet gets fear-free, quality time with the family vet. You get peace of mind knowing your pet is with a friend. 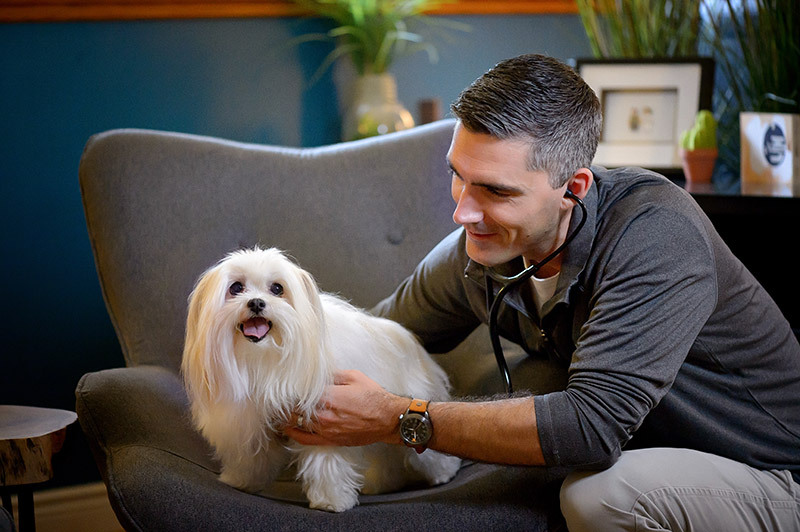 A Treatwell Pet Care membership plan creates more opportunities for your family vet to get to know your pet over time and all the unique health care characteristics that may affect your pet as it gets older. Rather than the typical 20- to 30-minute appointments booked at a clinic, Treatwell books 40 to 60 minutes per appointment. This enables your family vet to spend more time with your pet. It also shifts the focus of each appointment from fretting over the cost of treatments to discussing the health and happiness of your pet. Our membership plans provide lifelong care that helps keep pets healthy and happy. Preventive in-home care prevents illness and disease and makes it easier to manage symptoms or slow progression if a disease is diagnosed. This can reduce the need for visits to the clinic. It also leaves more time for pet parents and pets to enjoy their time together with the things that matter most, like soft cuddles and a playful tug of war.